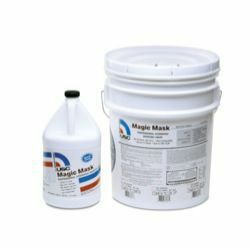 Quick and Easy masking great for masking motorcycle parts - helmets - bumpers - door-jambs - fenders - head-lights - doors - moldings - etc. 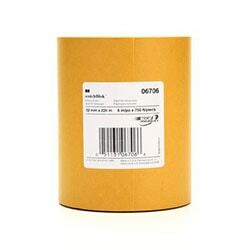 2 in 1 combined coated paper and performance masking tape. The 3M Hand-Masker M3000 Dispenser applies masking tape to masking film or paperin one continuous application. 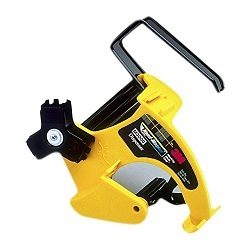 For professional - heavy duty use - this dispenser is lightweight -compact and helps to save time. 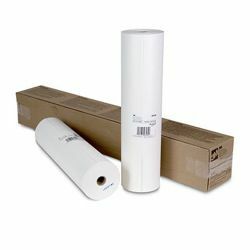 3M White Masking Paper is a tightly bonded - specially treated thin paper that provides good protection against bleed-through from gelcoat - urethane - enamel - and lacquer paint systems. 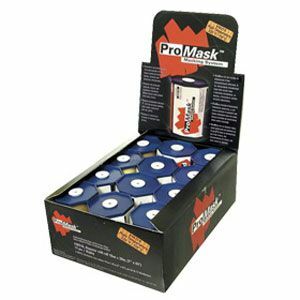 Designed for use with 3M Masking Tapes and Masking Equipment - it protects against fibre contamination and conforms easily to irregular surfaces. 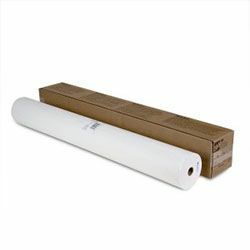 3M White Masking Paper is a tightly bonded - specially treated thin paper that provides good protection against bleed-through from gel coat - urethane - enamel- and lacquer paint systems. 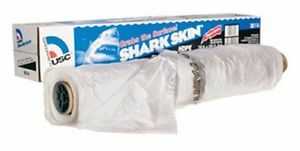 Designed for use with 3M Masking Tapes and Masking Equipment - it protects against fibre contamination and conforms easily to irregular surfaces. 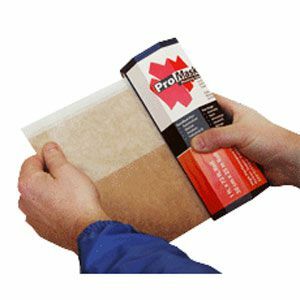 3M Scotchblok Masking Paper is specially coated to provide excellent resistance to paint solvents - urethanes - base coats - and clear coats. 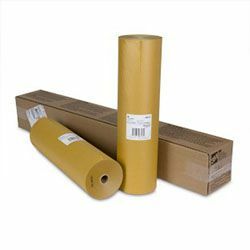 The bonded formulation reduces contamination of freshly painted and varnished surfaces withpaper fibers - while the highly conformable construction attaches easily to a range of shapes. 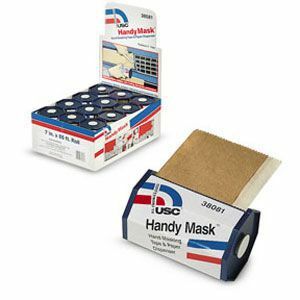 3M Scotchblok Masking Paper is specially coated to provide excellent resistance to paint solvents - urethanes - base coats - and clear coats. The bonded formulation reduces contamination of freshly painted and varnished surfaces withpaper fibres - while the highly conformable construction attaches easily to a range of shapes.